The capital city of Altai krai: Barnaul. Altai krai (also spelled Altay, Altaisky) is a region located in the south-east of Western Siberia in Russia, part of the Siberian Federal District. 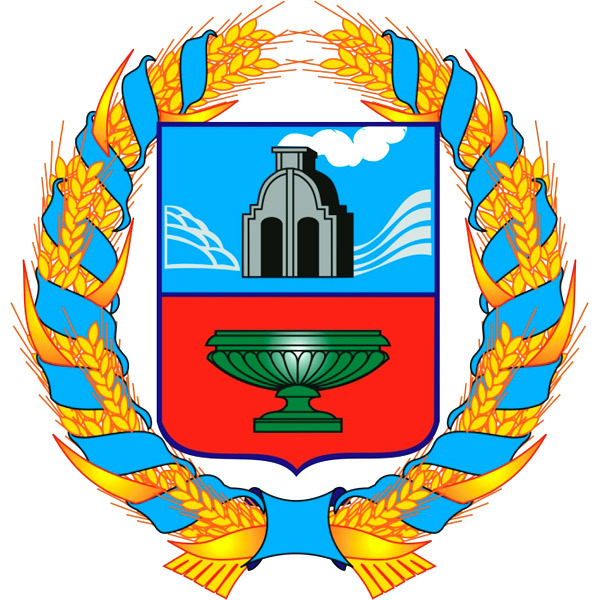 Barnaul is the capital city of the region. The population of the Altai region is about 2,377,000 (2015), the area - 167,996 sq. km. 16 March, 2019 / Barnaul - the view from above. 25 December, 2018 / Chuya Highway - the Most Picturesque Road in Russia. 7 April, 2018 / Gorno-Altaysk - the view from above. 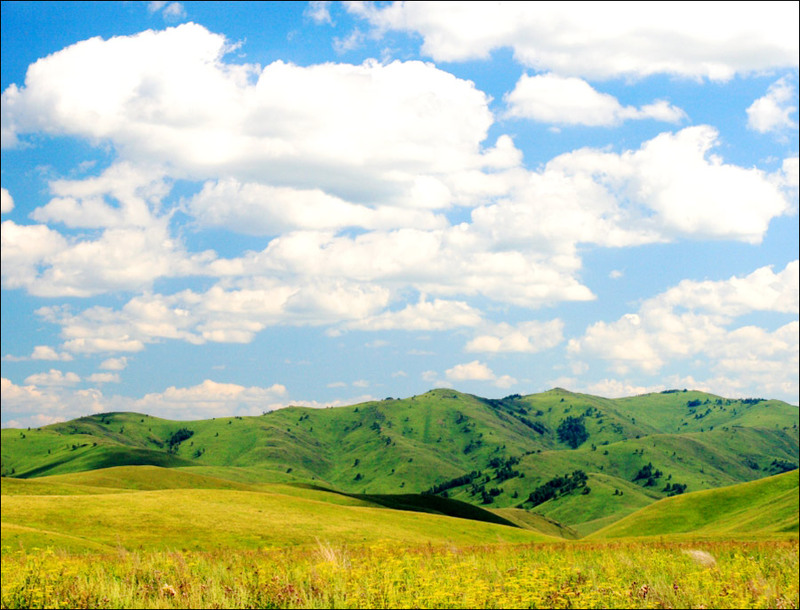 3 June, 2015 / The variety of Altai region landscapes. 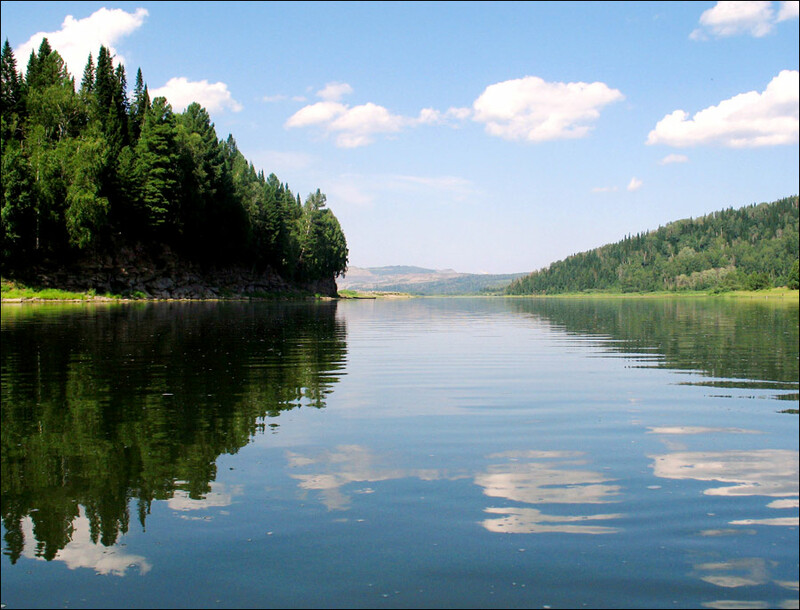 18 June, 2014 / Amazing natural beauty of the Altai Mountains. 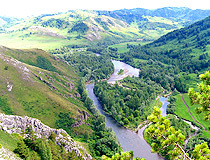 The upper Ob and Altai foothills were inhabited by Russians since the second half of the 17th century. The region’s development began after two fortresses were built to protect against nomads - Bikatunskaya (1709) and Beloyarskaya (1717) fortresses. The Great Northern War against Sweden (1700-1721) caused a number of problems in Russia, one of which - getting own metals and especially copper, necessary for making guns, coinage, casting bells. Before the war, Russia imported copper from Sweden, but now Peter I had to turn to its own natural resources. 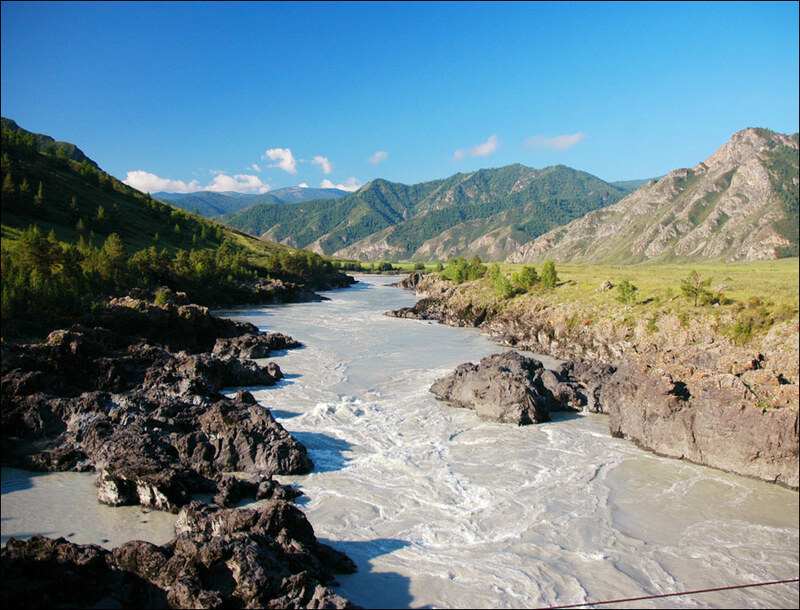 Several expeditions were sent to Altai for geological exploration. 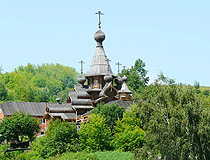 In 1729, the first Altai metallurgical plant, Kolyvan-Voskresensky plant, was opened. Altai land was also rich in silver. The mining industry based on serf labor of peasants was formed in Altai. 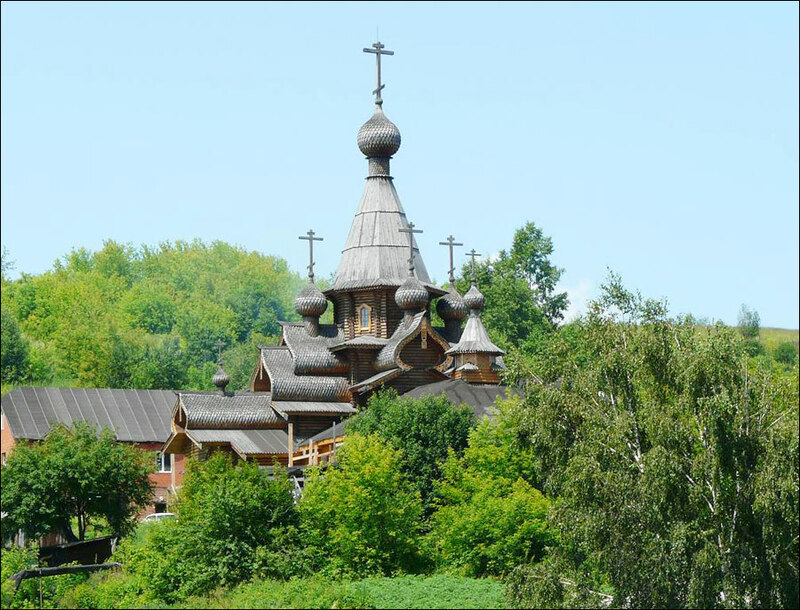 In the 1730s, Barnaul was founded, it was a settlement near the silver-plant that belonged to Akinfy Demidov. In the second half of the 18th century, the Altai mining district included the present Altai krai, Novosibirsk and Kemerovo parts of Tomsk and East Kazakhstan regions with total area of over 500,000 sq. km. and a population of over 130,000 people. In the first half of the 19th century, Altai took first place in Russia for the production of silver, the second - copper, the third - gold. This region became the second largest industrial area in the east of the country after the Urals. In 1861, after the abolition of serfdom, the mining industry entered a period of crisis. Gradually, agriculture was becoming the backbone of the local economy. Various crops (wheat, oats, rye) were grown as well as potatoes, beekeeping began developing. At the end of the 19th century, the Siberian railway passed through the north of the region. In 1915, the Altai railway was constructed connecting Novonikolayevsk, Barnaul and Semipalatinsk. Stolypin’s land reform promoted migration to Altai that contributed to the economic growth of the region. In the early 20th century, Altai became known for its dairy products. Altai butter was exported to the countries of Western Europe. 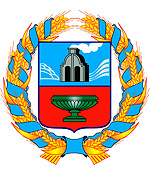 In July, 1917, the Altai gubernia was founded with the center in Barnaul. 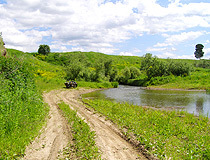 By the end of the 1930s, it developed into one of the largest agro-industrial regions of Siberia. During the Second World War, more than 100 plants were evacuated from the western regions of the USSR to the Altai region. By the early 1960s, Altai krai produced more than 80% of tractor plows and more than 30% of freight wagons and steam boilers in RSFSR. 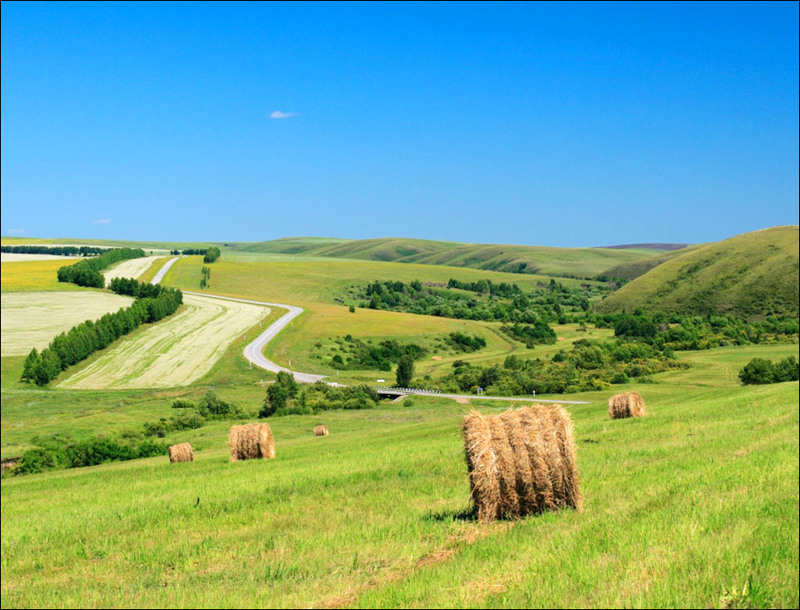 In the 1950s-1960s, development of virgin lands began in the western steppe part of the region, 2.9 million hectares were plowed. About 350,000 people from different regions of the USSR came to the Altai region to participate in these large-scale works. After the collapse of the USSR, the local economy was in crisis caused by lack of state orders for industrial enterprises and unprofitable agriculture. Until 1991, Altai krai included Gorno Altai autonomous oblast. 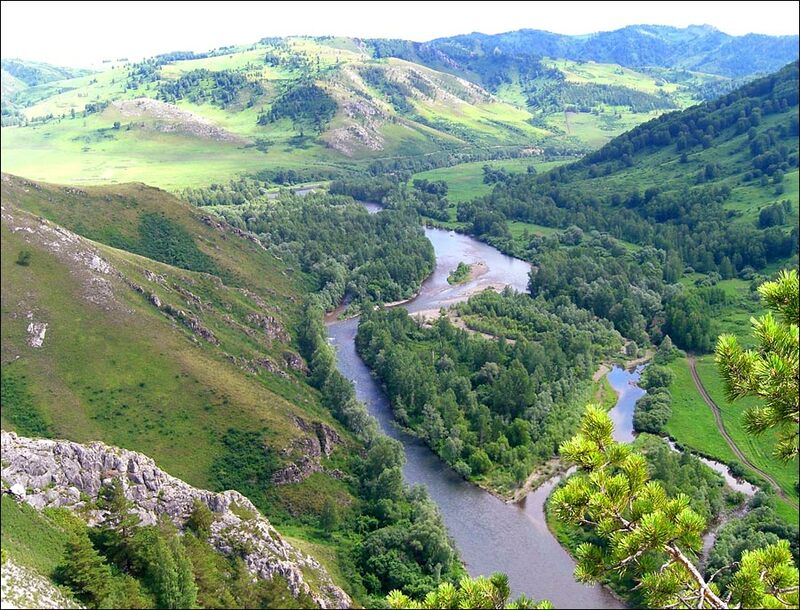 Today, it is a separate region of Russia - Altai Republic. 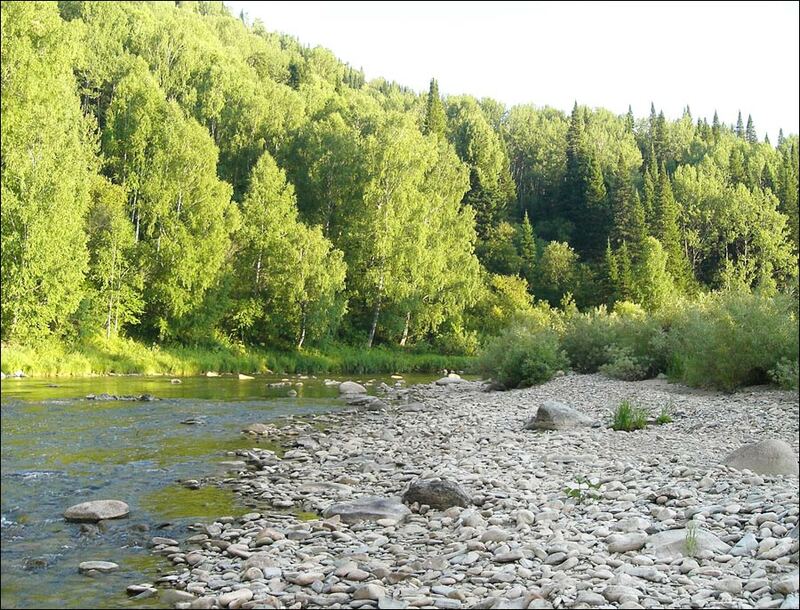 The territory of Altai krai stretches for 600 km from west to east and 400 km from north to south. In the south and west, Altai krai borders with East Kazakhstan and Pavlodar regions of Kazakhstan. 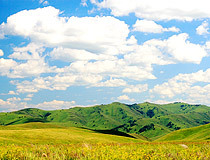 The mountainous part borders with lowland in the eastern and southern parts - Salairsky mountain range and Altai foothills. 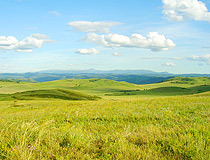 The western and central parts are mostly lowlands - Priobskoye plateau, Biysko-Chumyshskaya hill and Kulundinskaya steppe. 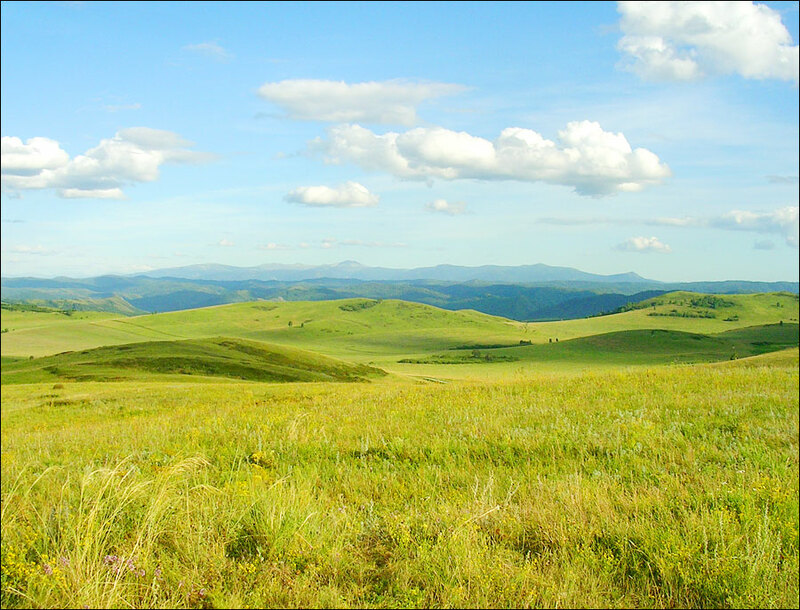 Several natural areas are presented in the territory of the krai: steppe, forest-steppe, taiga, and mountains. The climate of the region is temperate, close to the continental. The average temperature in January is about minus 15.5 degrees Celsius, in July - plus 19.9 degrees Celsius. Water resources of the region are presented by surface and underground waters. The largest rivers are the Ob, Biya, Katun, Chumysh, Aley, and Charysh. The largest lake is Kulundinskoye Lake (728 sq. km.). Mineral resources of Altai krai are presented by complex ores, salt, soda, coal, nickel, cobalt, iron, and precious metals. 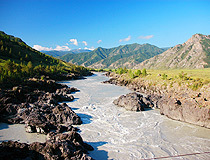 Altai is famous for its unique deposits of jasper, purple, marble, granite, mineral waters, natural curing mud, and ochre. The main industry of the Altai region is mechanical engineering - production of tractors and plows, steam-boilers, cargo carriages, diesels, tires, presses, mining equipment, automobile and tractor generators. Defense and food industries play an important role in the local economy. 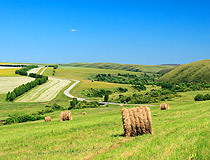 Altai krai is the largest agricultural region of Russia with the largest sowing areas of grains and leguminous plants. The region is also known for its dairy products. The region has an extensive network of railways. The longest railway is Novosibirsk - Barnaul - Semey (Semipalatinsk) - transportation of goods from the western part of Russia to Central Asia. The following federal highways pass through the territory of Altai krai: R256 (“Chuiski tract”, Novosibirsk - Biysk - the state border with Mongolia) and A322 (Barnaul - Rubtsovsk - the state border with the Republic of Kazakhstan). Recreational potential, combined with a favorable climate of the south of Western Siberia, the rich historical and cultural heritage provide an opportunity for the development of various types of tourism. The region is actively developing the following types of tourism - rural, scientific, educational, extreme. 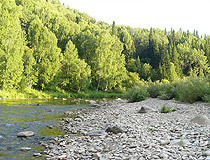 Altai krai also has unique natural healing resources and is one of Russia’s largest health industry centers. Leticia asks: Hi, what's the best season to go to Altai? Winter is the best time to visit ski resorts, summer - for such outdoor activities as horseback riding, safaris, hunting, fishing, swimming, hiking, rafting, bike tours, hiking, historical and archaeological tours, etc.